Entropy imploding. A woman hit by fifty shades of blue. A goldfish in a bowl. The hamster on its wheel. Going round and round and round. Therein hangs a chased tail. 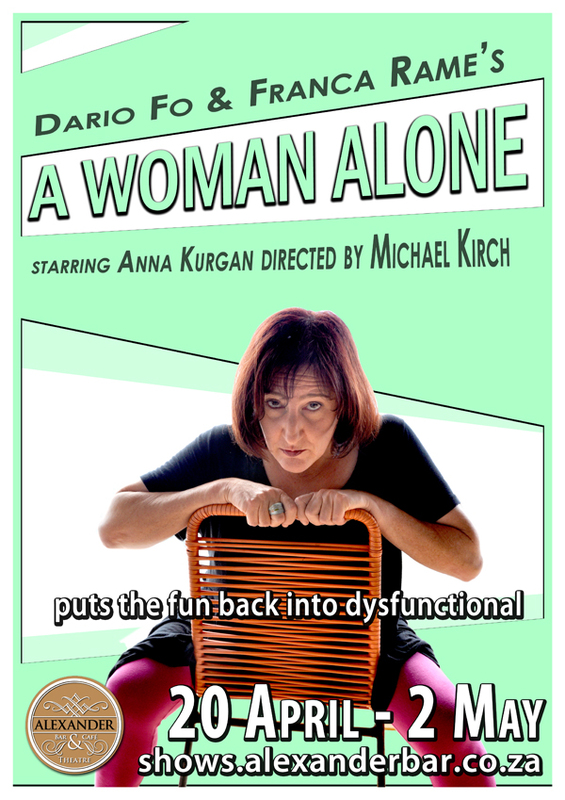 A Woman Alone by Dario Fo and Franca Rame takes a wry look at a repressed, disempowered housewife killing time while adrift in timeless issues. As Rame said, "I draw on problems that women have within society at large. The most important thing that I would wish to see... is respect for women everywhere: at home, in the street, in the family and in bed." The play, post-feminism, introduces a woman unhinged by patriarchal clamour, unable to turn down its noise. A disturbed woman. 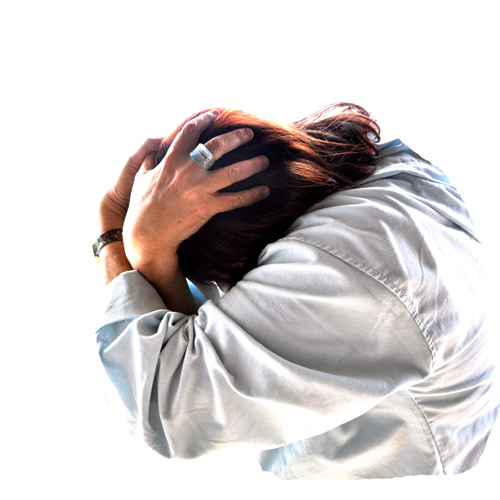 An abused woman. A woman alone.